Hacking someone’s phone without ever having the target phone in your possession – is this even an option, or a thing of the future that’s closer to science fiction than reality? Well, let’s examine the market and see what can and cannot be done. Cell phone spying methods differ greatly depending on your level of technical skills and familiarity with system processes. Pro hackers are unlikely to be reading this article in the first place, so we’ll discuss the means available to a regular phone user – someone who has not done much with their phones beyond downloading apps and using them by instructions. So, is it even possible for someone to find out what a person is up to? 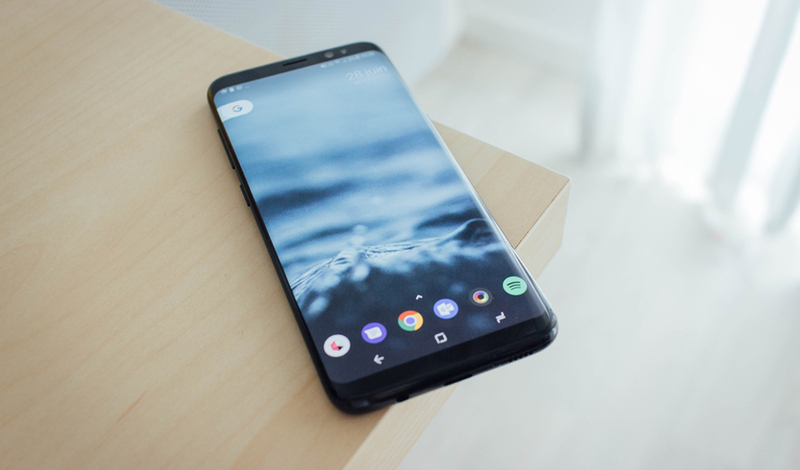 Definitely, but in the vast majority of cases you do need to be in possession of the target phone at least once – either to download the app, which will subsequently work in stealth mode and be off the radar, or to copy the phone’s technical details. The latter may be needed for apps that you download to your own phone in order to pair it up with the target phone. All other methods of spying on cell phone without installing software on target phone, however, require more technical prowess than a regular user may have, and include things like sim card duplication. There are also much more complex, mind-boggling, and almost sci-fi methods like creating the analogue of cell phone towers that read your phone info right off the airwaves, but these jaw-dropping tactics are just out of the scope of this article. What are the methods available to those of us who are less than world-class hackers, but are still worried, curious or jealous about someone’s activities in the social media and phone and message communications? The most frequent users of phone spying apps are concerned parents, suspicious employers and jealous spouses. Whether or not phone spying is the right way to go about your relationship with the person in question is, of course, for you to decide. Please keep in mind that although phone spying may be more informative than open communication, it will be extremely difficult to rebuild trust if and when your James Bond techniques are discovered. Highster Mobile (iPhone and Android-based phones) – for a one-time $69.99 fee you’ll get a solid range of features, 24/7 tech support and the option of remote uninstallation. The features include call, SMS and social media chat tracking, access to e-mails and media files. MSpy (for Android, Blackberry and jailbroken iPhones) – an extended range of features, including the basics, such as call and sms tracking, as well as Telegram tracking and multiple device monitoring. It is a subscription-based service, with a monthly fee ($25.49 or $69.99, depending on the package). FlexiSpy (for Android, iPhone, Symbian, Windows Mobile and Blackberry) – in addition to the basic set of features offers live call interception and recording, stealth camera and microphone functions, and password grabber. The most expensive of the three, but with the best range of powerful options. All of this software requires one-time access to be downloaded to the target phone. What about the legal side of the question? Does anyone besides law enforcement and government-affiliated structures, in fact, have a right to access other people’s personal data through their phones? It depends heavily on the country you’re in, but, as a rule, in many countries you may only monitor your underage kids’ smartphones, or your employees’ devices if they are company property provided to them at work without infringing on the law. In all other cases, it becomes a serious legal choice for you to make. The precise laws vary widely, but no country encourages private monitoring of other people’s cell phones. Moreover, any information obtained through smartphone spying will have no legal standing under any circumstances. Hopefully, we’ve clarified some of the issues for you, so that you can make responsible conscientious choices and achieve your goals.